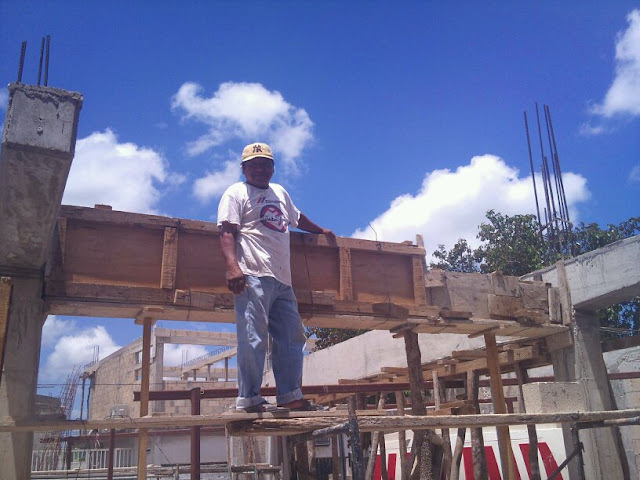 The Bible Institute construction continues with work moving to the second level. Take a look at our recently updated gallery to check out the progress! We also gearing up to receive our latest team from Partnership International. Eleven youth from Blue Springs Assembly will be joining us to help seal up the second level floor. They’ll also be holding Vacation Bible Schools in Oxcúm and Kilinché. Keep us in your prayers this week as we seek to make an impact in each of these areas.